With the maturity of RFID technology and the rapid development of mobile intelligent terminals, the Internet of Things (IOT) has attracted more and more attention and will become another revolution after the Internet. However, compared with traditional Internet applications, Internet of Things applications supported by RFID devices and intelligent terminals have more complex and serious security problems. For example, trust mechanism and malicious behavior detection have become the key issues to be solved in the construction of secure and trusted Internet of Things. The in-depth analysis and research of trust mechanism is of great significance to improve the security of the infrastructure of the Internet of Things and even the whole security system of the Internet of Things. 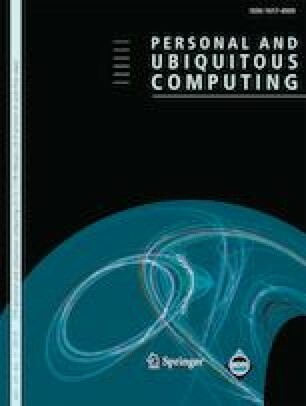 Aiming at the relevant requirements of Internet of Things credibility in low-carbon supply chain environment, this paper proposes an improved random hash protocol and assistant game-based RFID credibility of Internet of Things. Combining with random oracle model security theory (ROM), experiments are carried out with data. A collaborative game method is proposed. Through collaboration with intra-agency nodes, inconsistent nodes and their observations are analyzed. Experiments show that simple game and cooperative game can effectively suppress malicious attacks in normal networks and malicious node–dominated networks, respectively. The protocol achieves the advantages of access authentication, anonymity security, anti-retransmit, anti-traceability, data accountability, time-scaling, and cost-effectiveness, and can effectively enhance the credibility of the Internet of Things in a low-carbon supply chain environment.